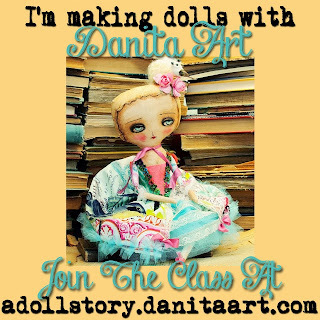 I've been working a lot on my online doll making class lately. I just realized yesterday that I haven't made any paintings at all since last year... but you know me, when I get obsessed over something I get obsessed! So now it's all about dolls. I've been making small dolls, medium dolls and full size dolls. I also prepared a video promo with sneak peeks at what would be my class. Take a peek! Want To Sign Up??? Click here for more details about the class and to sign up. I'm going to teach how to make 2 different dolls from start to finish. Every little detail. Body, face, hair, shoes, dress, all included. It will be like being here next to me in the studio watching me working. Many of you have already joined me and are anxiously waiting for it to start. Thank you for that! 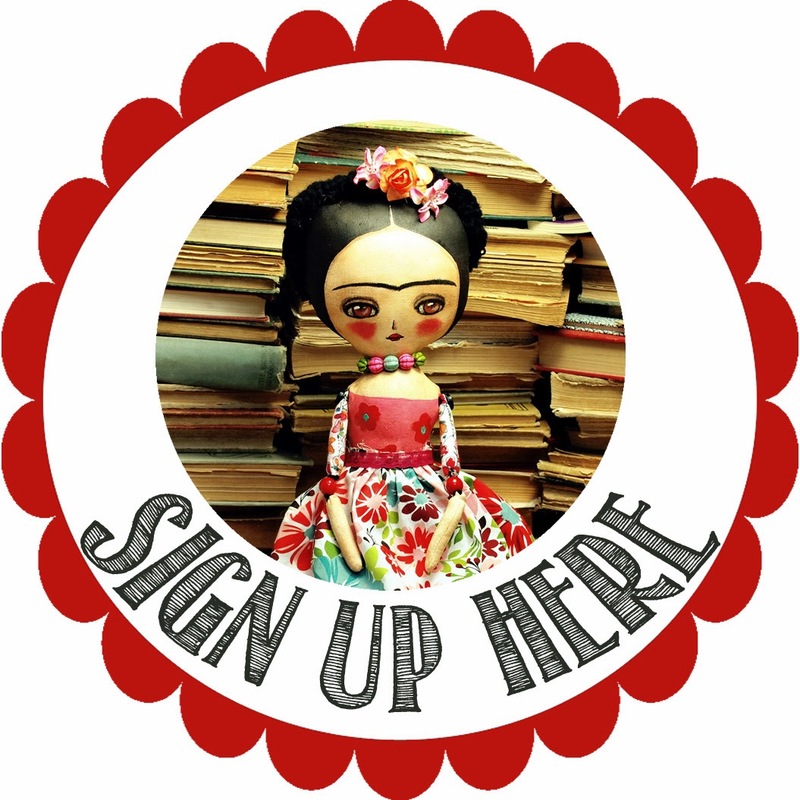 By the end of the course you will have 2 beautiful handmade, unique, art dolls and the tools and techniques to keep making your own. You get to keep the pattern and use it for your own creations and all the videos in case you need a reminder about something in particular. If you want to join for free, here's your chance: I'm giving away one spot in my class!! (yay!). It's open to anybody who wishes to participate (including the people who is already in, if you win I'll give you a refund). Then come back leave a comment on this post with a link about your share and I will add your name to the giveaway. You get an entry to every share you make. That's It! Very Easy! I Will Announce The Winner On Jan 20th, when the class starts. Aquí te dejo el enlace con mi página de Facebook. Shared on Facebook on my wall (Conversationally Crafty). I couldn't figure out how to include a link! Thanks for the marvelous opportunity, Danita! I shared on facebook and my blog. I am looking forward to January 20th! Sooo excited! Danita, I shared on my fan page CremedelaCremeUK (I gave up my blog last month), thanks for the chance to win a freebie. Your class looks so intriguing. I cannot stop thinking about it. What beautiful dolls. I thank you for the chance to win. I shared on my facebook and my blog. Just posted to my instagram...i am under "sweetHoneyRosa" ;) so exciting! Shared on my instagram..i am under "sweetHoneyRosa".....ooh...so exciting!!!! I can't wait to sign up for this class. I love your work!!!!! I can't wait for this class to start. Love your work! I would love a chance to win a free online workshop! Your work inspires me and stretches my creativity! You are truly an inspiration! How lovely! I shared on Facebook, twitter and both of my blogs. What a special and magical opportunity! shared on Facebook! Hope i win! Would love to take this class. Thank you for the opportunity! Yay! I'm already signed up but I've shared with a button on my sidebar of my blog, a blog post about the class, a share on FB, and a share on Instagram. Can't wait for class to start! Scarlette Dove Hope I win!!! what a great contest and generous give-away! I've shared on my Instagram (gommanucci)and tagged you. I blogged about it here Danita. It looks like a comprehensive course. Thanks for this gorgeous giveaway! I am tooooootally freaking out! I wanted this as my Christmas present sooooo bad, so fingers crossed. I made a blog post about it, shared on FB, added the button to my blog tabs and shared on my biz FB too. Thanks so much for this incredibly generous & delightful tut! Que Rico!!!! Hi Danita! I'm sorry about my english. I'm from Brazil! I love your work, so sweet, made with the haert! LOVE your dolls!! Thank you for your generosity, Danita! I shared your class on FB! I would love to take your class. You are so talented, and I just love your work. I have it also on my Blog. Love this wonderful kind of dolls. Would love a spot in this class!!! Hi Danita...thank you for offering such a great giveaway! I shared the link on my Facebook page. I shared on instagram at "junqueart". So excited for this class to start! Thanks for the chance to win a spot! Just shared your link on my facebook page... would really love to win this class. I am loving your class. Shared on my facebook page! 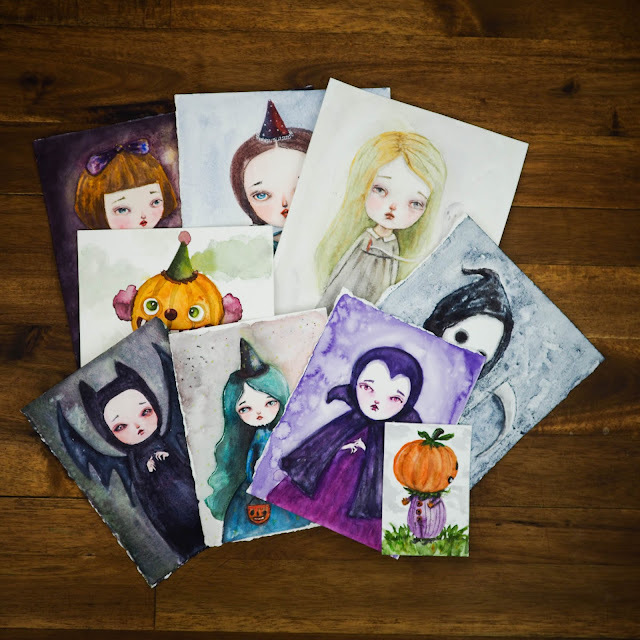 http://facebook.com/gaylemontayostudio What a fantastic give-away...keeping my fingers crossed. Hey Danita! Nice doll you have made. 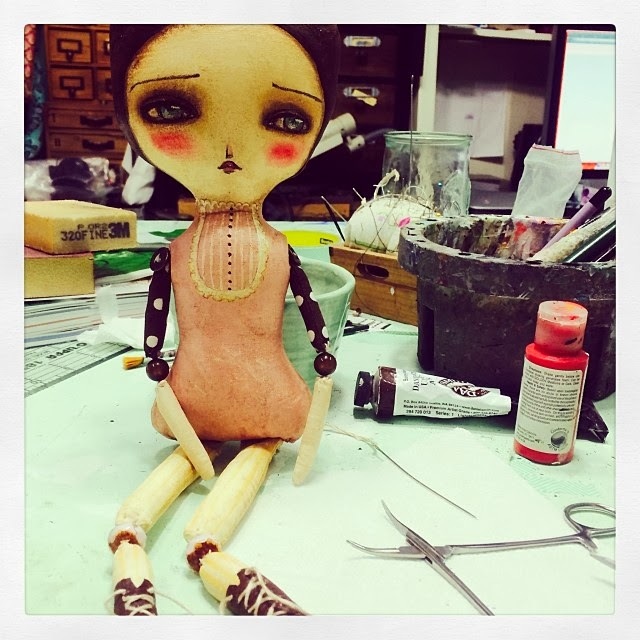 I love to make dolls. Bookmarks your post and shared your link on fb.